An anchor to your living room, a canvas to place your daily knick-knacks, one simply cannot do a living room without a coffee table! 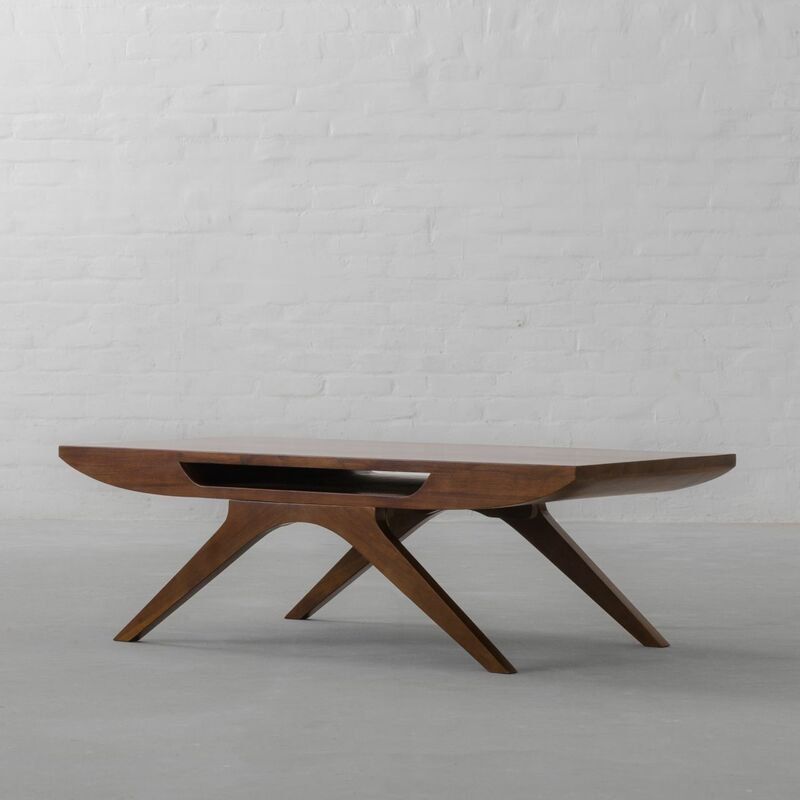 Our Ubud Coffee Table achieves the notion of ‘form meets functionality’ in the most fashionable way. Its natural shape and curves reveal a novel structure and lend visual interest to the entire design while the table pocket allows for easy storage of your favourite reads and remote controls without interfering with the organic form of the design. Consuming minimal visual space, this design is a compact and chic solution for all the contemporary spaces available in 4 wooden finishes.